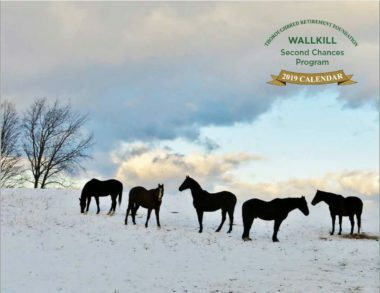 The pony every kid wants without the expense! 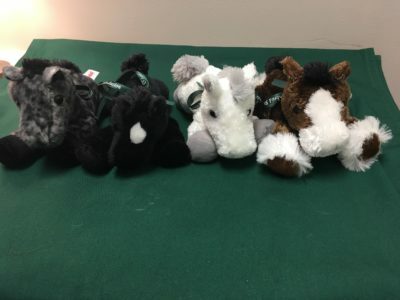 These soft and cuddly plush ponies are a great gift for the horse crazy kid (or adult) in your life. 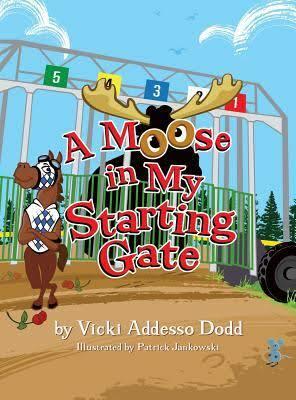 They are also the perfect reading companion for our special TRF edition of “A Moose in My Starting Gate”. 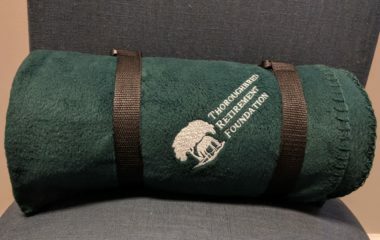 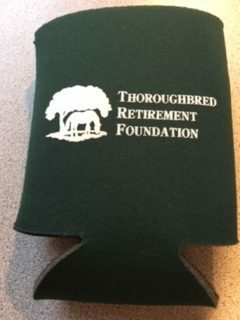 Standing only 1 hand high, you’ll have plenty of space to get one in each color and make your own TRF herd. Each pony is made from high quality child safe materials and meets or exceeds all U.S. safety standards and is surface washable. Recommended for ages 3 and up.